TONBOFA ASHIMI graduated from the University of Lagos with a Law Degree in 2001, in the top 2% of her class. She also holds an LL.M. in corporate law, international finance, Securities Regulation and public policy from Harvard Law School, Cambridge. She is licensed to Practice law in Nigeria, New York and USA. She began her career in 2003 at STRACHAN PARTNERS law firm as a Counsel. She worked on many transactions including Trademark applications and also represented the Firm at the International Trademark Conference in Atlanta, Georgia in 2004. In 2004, she moved on to EDWARD EKIYOR &Co where she Conducted research and fact finding for a Pro-Bono representation of the Communities afflicted by the Oil- Spills in the Niger-Delta as an Associate. She joined OLANIWUN AJAYI LP where as Head of the Dispute Resolution, she handled a plethora of cases lingering on Securities Class Action, Shareholder Disputes, investment disputes and Mergers and Acquisitions. In 2009 through 2012, TONBOFA ASHIMI served the Bayelsa State as the State’s trade representative, she also served as the State’s coordinator of the Child Development Account project (a project in partnership with Columbia University, World Bank and New America foundation) aimed at encouraging students and their parents to save for their future education .During this period, she served as the State’s Director-General for Due Process and E-Governance Bureau. 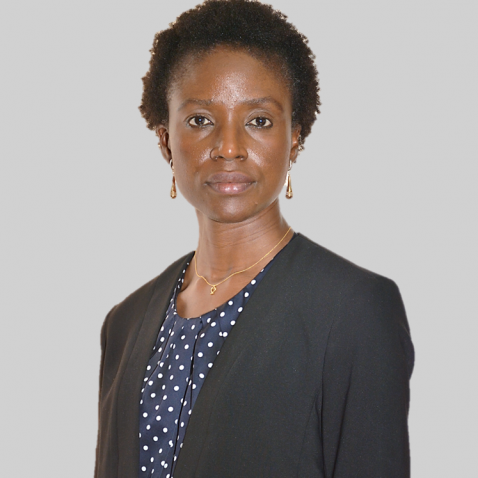 She returned to EDWARD EKIYOR & Co. in 2009 (till Date) as Managing Partner, in this capacity, she has led her team in trailblazing Cases and projects which include; Mergers and Acquisition, Banking and Finance, Receiverships and Energy.